Disney is an American entertainment company that was founded in the year 1923 and has its headquarters in California. 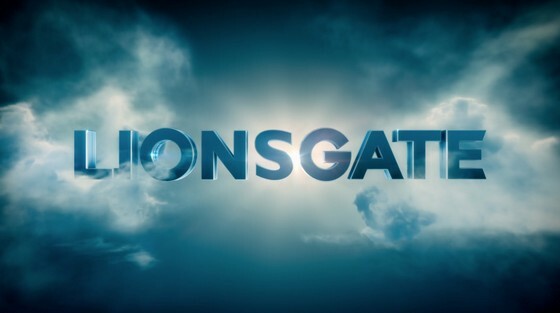 After inception, the company grew to be the best in the animation industry but later diversified to theme parks, live-action films, online media, music, theater, radio, publishing et cetera. Disney made its name through Walt Disney Studios which is currently the best and largest studio in US Cinema. Its other divisions include Disney Media Networks, Interactive media, Disney resorts/parks and Consumer products. Additionally, it operates the ABC TV network, Cable TV channels e.g. ESPN, Disney channel et cetera; it also does publishing and manages around 14 theme parks globally. With a market capitalization of $178 billion, the sales value of over $54 billion (as of May 2017) and more than 194,000 employees around the world, Disney is a global entertainment conglomerate that competes for market share with the following companies. This is an entertainment company that engages in publishing services, provision of filmed entertainment and cable network. Time Warner Inc. operates through Home Box office, Warner Bros, and Turner segments. The Warner Bros section manufactures and ensures timely distribution of feature films, TV shows, and video games. Consequently, Turner segment is comprised of digital media and cable networks while the Home Box office controls businesses under the Home Box Office Inc.
With a Market capitalization of $10.7 billion, Fox makes the cut for the top 100 most valuable brands in the world and is definitely one of the top Disney Competitors. 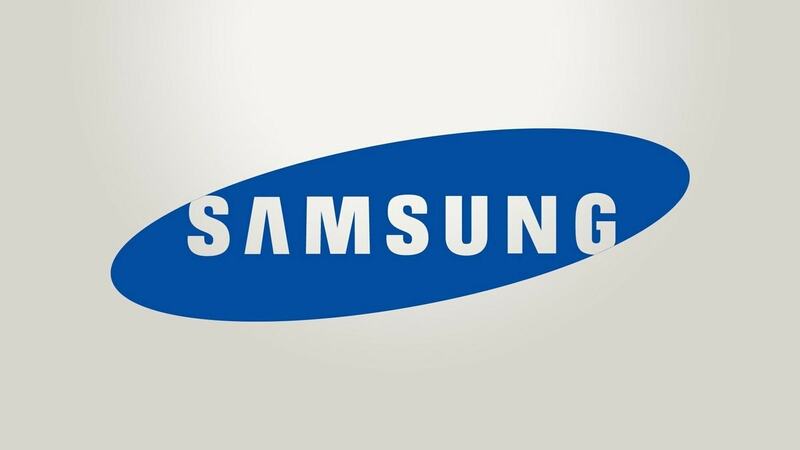 Having been founded in the year 1986 in the United States, the company made more than $15.5 billion in sales in the year 2017. Its headquarters is in California USA. 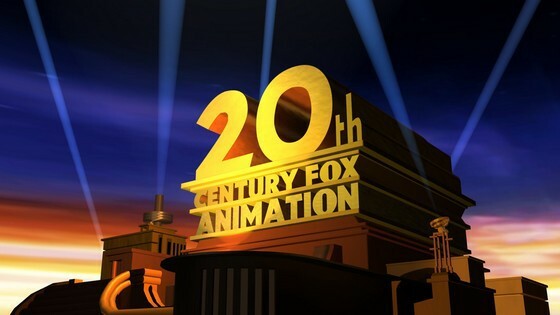 Fox is part of the Twenty-First Century Fox group and its cable is connected to more than 90 million homes in the USA alone. For the last 15 years, it has been the most dominant news channel and tops other channels like ESPN and NBC. In 2007 its brand was extended to business news and in 2013 to Fox Sport. CBS Corporation is an American Company with its headquarters in New York. Founded in the year 1986, the Corporation had a market capitalization of $29.5 billion as of May 2017, Sales of around $13.17 billion and more than 15,000 employees. As a mass media company, CBS produces and distributes content on different platforms to global audiences. Its business is operated through Local media segment; which is responsible for digital media and television Stations, also the Entertainment Segment; made up of the TV network, TV studios, international CBS studios, digital streaming and CBS films among others. It also has the publishing segment that deals with imprints and Atria Books among others. CBS has some fantastic collection of media and hence is one of the top Disney competitors in the world. By 2017, Comcast had a market capitalization of $193.5 billion, more than 160, 000 employees and over $80.5 billion in sales. 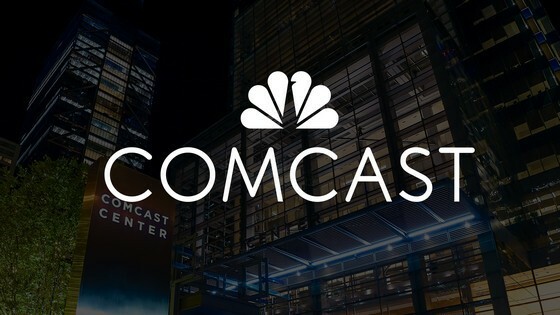 Founded in the year 1963 in the broadcasting and cable industry, Comcast has its headquarters in Pennsylvania, USA and was voted one of the best employers of the year 2015 in the United States. Sony Corporation manufactures and sells entertainment equipment and instruments, electronics, devices, software for different markets, game consoles and computers among other products. With its headquarters in Tokyo Japan, Sony was founded in the year 1946. In 2017, its market Capitalization was over $40.2 billion and around $70 billion worth of sales. Its employees are approximately 14,000. To stay afloat in the competitive world of entertainment, Sony Corporation Inc. operates in segments i.e. Mobile Communications, Sound and Home Entertainment, Financial Services, Imaging and Music among others. 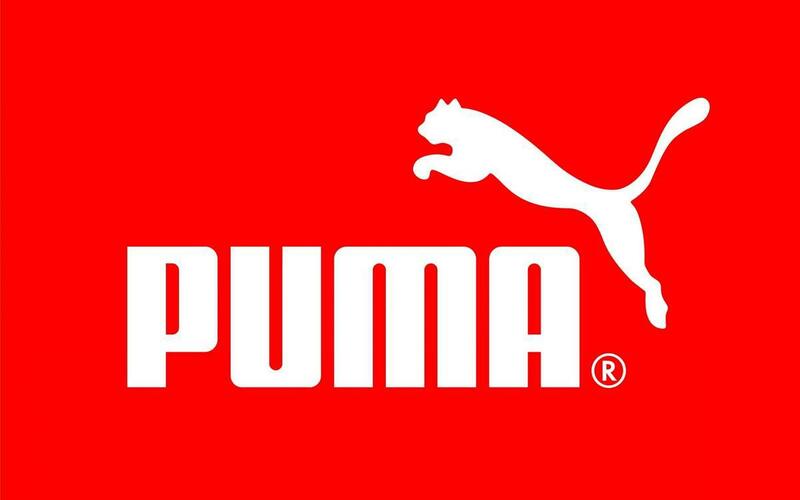 The company is ranked position 73 and 193 globally in terms of brand and Asset value. 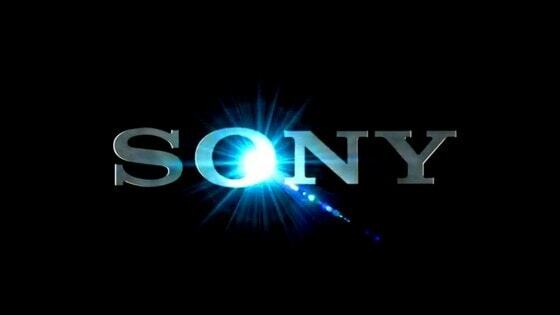 Because of its intrinsic brand value and brand following, Sony is considered as one of the top Disney Competitors. Being one of the best mid-size employers in the USA, Rainbow Media Group as was formally referred is divided into National Networks i.e. Sundance Channel, AMC et cetera and International Networks i.e. Global Sundance which is mainly in Canada and AMC distributed in most parts of Asia and Europe. In the USA, the National Networks are distributed via video programming, satellites and cable networking. 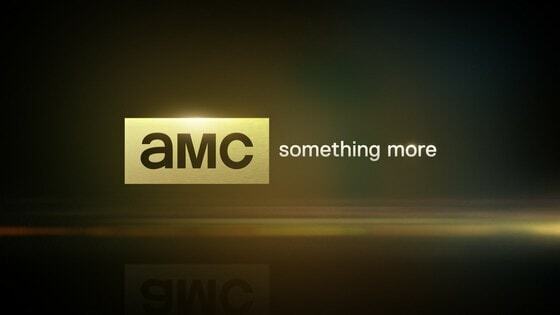 AMC Network was founded in the year 1980 and has its headquarters in New York. Its employees are estimated to be around 2,200 and by the end of the year 2015, its revenue was $2.58 billion. Its operating income was around $582 million by the end of 2013. Viacom is an entertainment company that was founded in 2005 with headquarters in New York. It is operated by Filmed Entertainment and Media Network segments. Through media Networks, entertainment content is provided and branded products availed for the target population. It also ensures that content is created and distributed to different platforms. The filmed entertainment segment produces and distributes televised programs and motion pictures under Insurge Pictures, Paramount Pictures and various entertainment content under Nickelodeon Movies, Paramount Vantage, and MTV among others. By the end of 2017, Viacom had a market Capitalization of $18 billion. More than 10,000 employees and a sales value of over $12.66 billion. 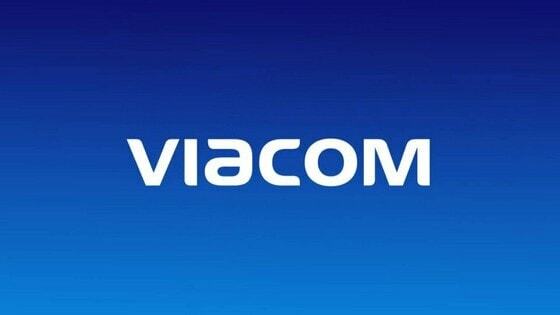 Viacom has a massive presence and has penetration in the media market. Hence Viacom is one amongst the top Disney Competitors. 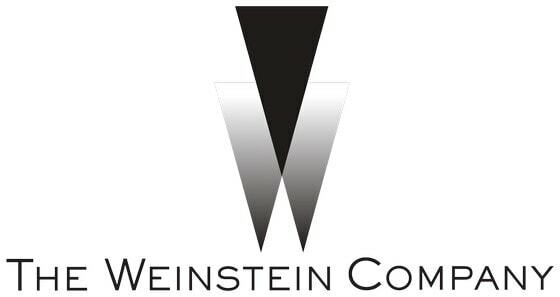 The Weinstein Company (TWC) was founded in the USA in 2005 by Harvey and Bob Weinstein. With its headquarters in New York, The Weinstein Company LLC has one of the largest Film Studios in Northern America and employees around 200 employees. 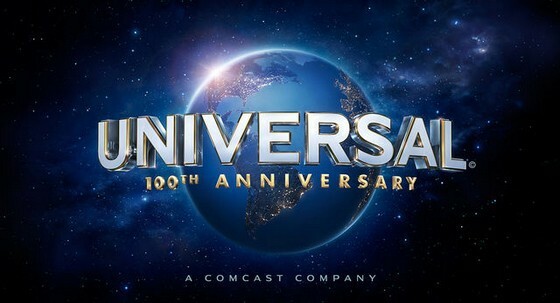 Owned by NBC Universal (Comcast), its theme ‘show business and universal entertainment’ and slogan ‘the entertainment capital of LA’ have managed to keep it relevant in today’s competitive entertainment world. The park can host more than 10 million guests making it one of the largest in the world. 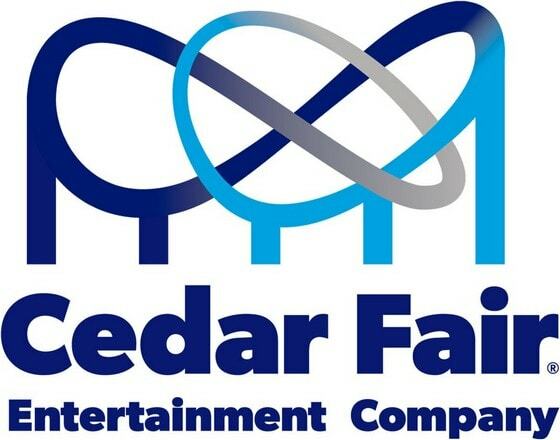 Cedar Fair, trading under Cedar Fair Entertainment Company was founded in the year 1983 and has its headquarters in the Ohio. Operating a total of 12 amusement parks, indoors and outdoors water parks, Gilroy Gardens and up to 5 hotels in Canada and US, the company operates in a total of 13 locations and in 2016, it had a revenue of over $1.3 billion, an operating income of over $315 million, approximately $178 million net income and asset value of around $1.97 billion. 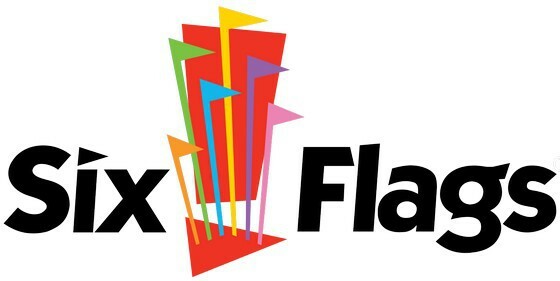 Though based in the USA, Six flags Entertainment also has properties in Mexico and Canada. It employs around 27,000 seasonal staff and approximately 1,900 full-time employees. With a capacity of over 30 million guests, six flags is one of the largest amusement parks in terms of attendance. In the North America region, the company owns over 20 properties, several entertainment centers for families, water, and theme parks et cetera. DC was founded in the year 1984 and has its headquarters in California. Its list of publications ranges from fiction genres in crime, science fiction, comedy to imprints among others. Being a subsidiary of Warner Bros. Entertainment Inc. DC produces content from heroic characters e.g. Wonder Woman, The flash, Super-girl, Superman, Green Arrow and Batman et cetera. 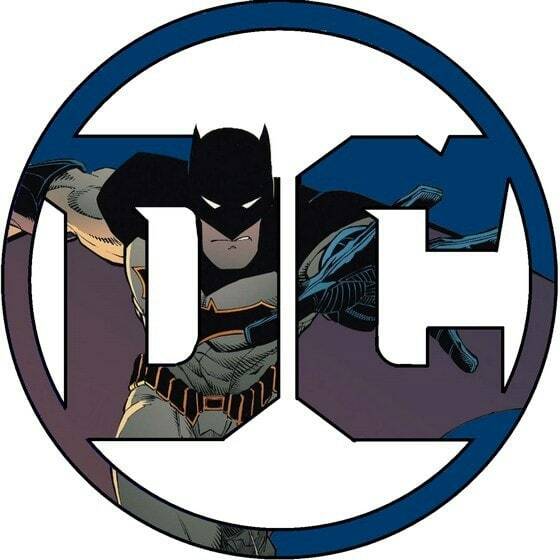 ‘DC’ was obtained from a common series called Detective Comics that stirred Batman in his debut. Despite competition from all the above companies, Disney has always managed to remain afloat. As much competition that Disney has, you’d think one of them could top Disney when it comes to animated movies. Sadly, none of them can and that’s why Disney still reigns supreme when it comes to animated movies.